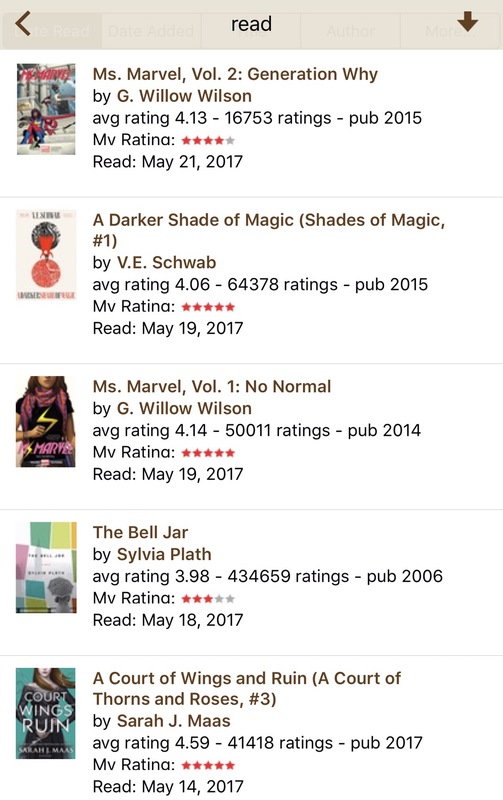 Her is what I read this month and how I rated them. I feel like I maybe finally out of the reading slump that started March lol. Have any of you guys read any of these? If so what did you think about them?